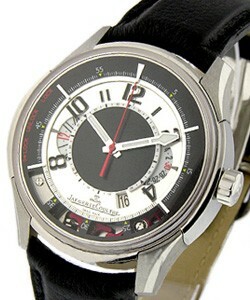 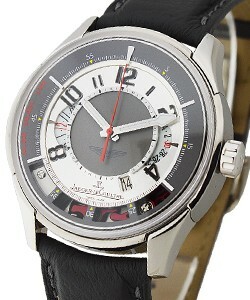 This watch is also known as: Q192T470 , 192.T4.70(Q192T470) , 5195 . 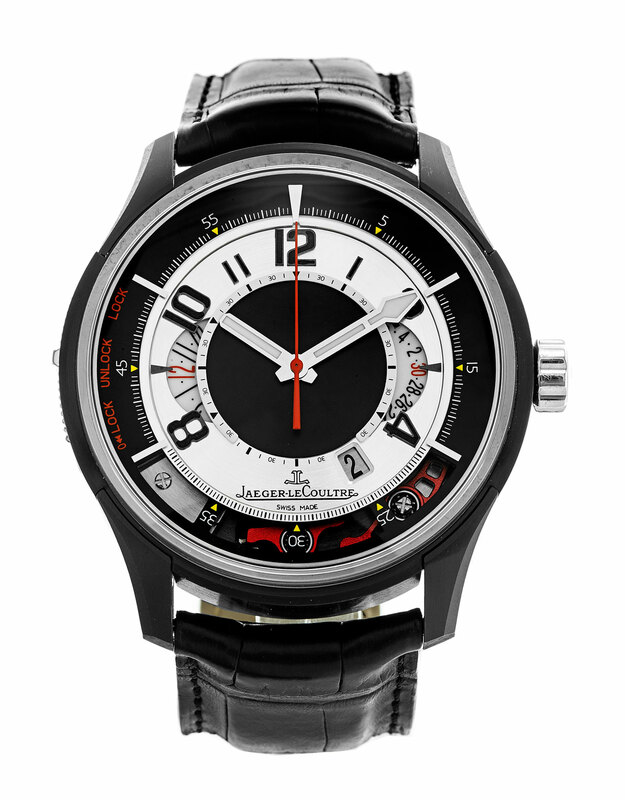 The Jaeger - LeCoultre Aston Martin AMVOX2Chronograph - Black Titanium Black Titanium - Limited Edition of 500pcs is a greatly crafted push piece-free chronograph. 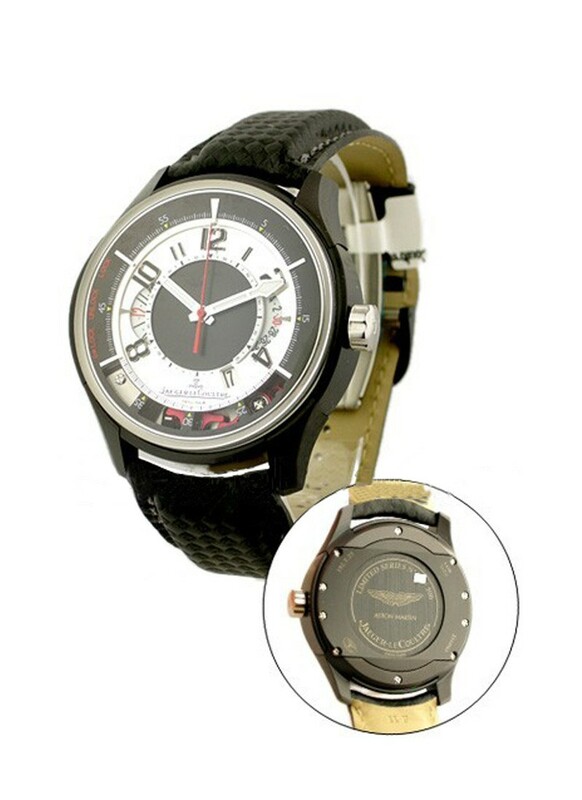 The black titanium case of 44mm looks great with the black strap bracelet. 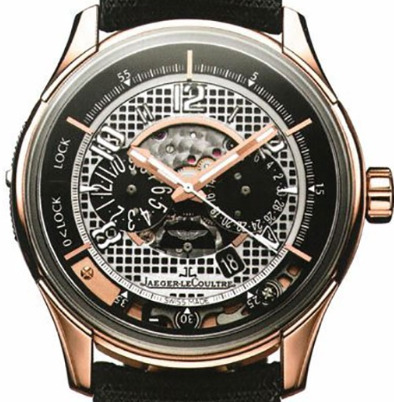 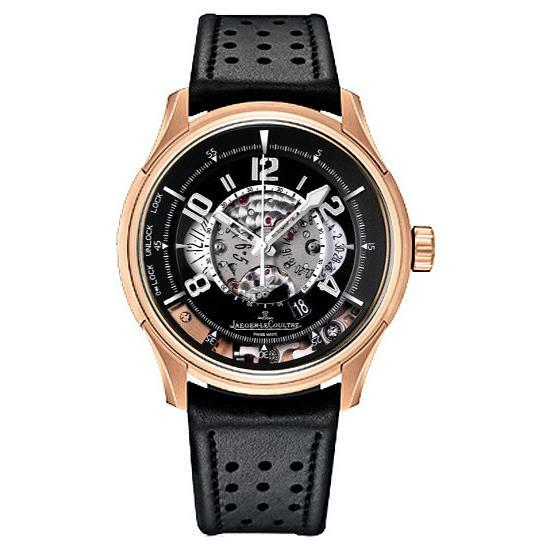 An automatic movement is what operates this Jaeger - LeCoultre Aston Martin AMVOX2Chronograph - Black Titanium Black Titanium - Limited Edition of 500pcs. 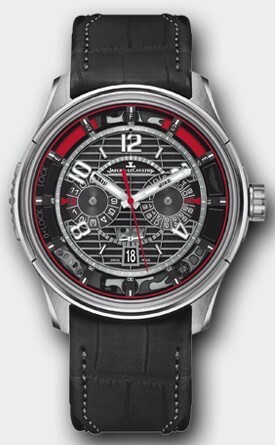 This is a very limited edition piece with only 500 pieces made.